Martial arts helps "Build A Better You!" It is perfect for training the body, mind and spirit, for both children and adults alike. At Quantum Martial Arts, we teach a practical, easy to learn system that instils the fundamentals of self defence, confidence, discipline, respect and focus in your children. The classes are intense and robust, but most of all, fun. 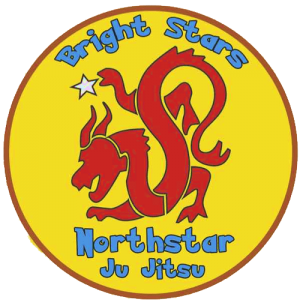 Quantum Martial Arts is dedicated to helping our students to “Build A Better You!” We do this by practicing martial arts for self defence, fitness and personal growth. 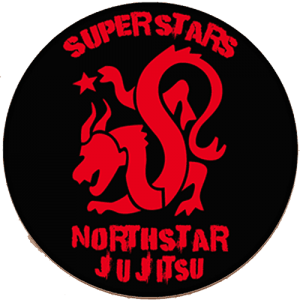 At Quantum Martial Arts, we teach the Northstar Ju Jitsu system, which integrates modern and traditional elements of Ju Jitsu into a holistic practice of self defence, fitness and mindfulness. 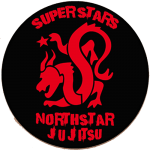 The program is a newer, more evolved approach to martial arts...and life...that is relevant to our society and culture. Thanks for the email- Oscar is loving martial arts! Oscar really struggles with learning new skills which demotivates him to try new things. Besides swimming lessons (which he does not really enjoy or readily improve at) we have never successfully found something that he can do! Until now! I nearly died of shock when he told me he wanted to do extra martial arts classes during the holidays. He has never wanted to do anything extra ever!!! And yesterday I found him with a sandal on each hand trying to train his 3yr old brother with all his new skills! I really really hope the enthusiasm sticks around because I can see a bright future for him with you guys! So thank you so much for providing him with something he is excited and enthusiastic about!